Thieves robbed and assaulted a 15-year-old girl as she walked through the Lilydale Football Club oval. Yarra Ranges CIU is investigating the incident, which occurred about 4.45pm on Sunday 10 February. Police said the thieves stole an iPad, tobacco, a jumper and a speaker. Any witnesses should call Crime Stoppers on 1800 333 000. Thieves robbed and assaulted a 15-year-old girl as she walked through the Lilydale Football Club oval. Yarra Ranges CIU is investigating the incident, which occurred about 4.45pm on Sunday 10 February. 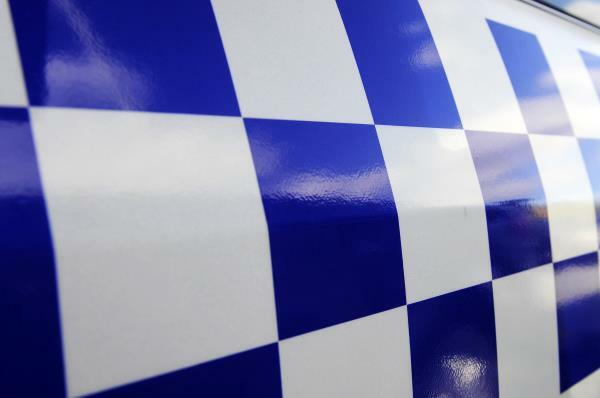 Police said the thieves stole an iPad, tobacco, a jumper and a speaker. Any witnesses should call Crime Stoppers on 1800 333 000.